So, recently I have not been posting that much about beauty products. Why? Well, I’m honestly super happy with all of the products that are in my current rotation, like really happy. My hair is awesome, my skin is clear, my makeup looks fresh— basically I have little motivation to really branch out. But just when I thought that this was the case, a new lip gloss came across my path and despite all of my lip glosses, balms and lip products in general I had to, I really had to try it out. This stuff is amazing. 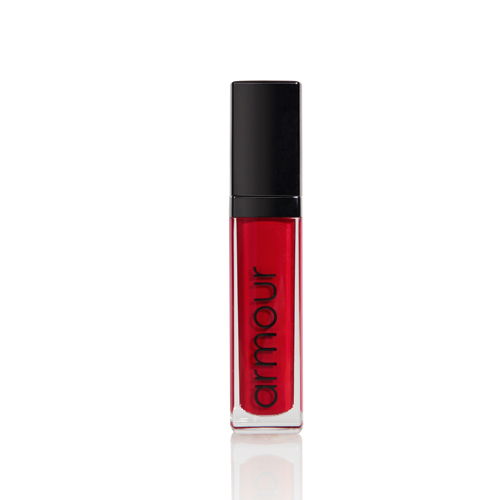 But why did it catch my attention against all the other glosses out there. First, its super moisturizing. The lip gloss base has Shea Butter, Avocado, Mango and Olive butters and oils, Grape seed oil and Vitamin E. Which means it packs a huge moisturizing boost. The other reason its so great is why it was created in the first place. Created by Theo Kogan, rocker/model, because she wanted a lip gloss to stay on during her performance that would not come off that easily. It totally delivers, it does not budge, moreover when it does fade it does not leave a ring around your mouth but dries to a nice perfect stain.